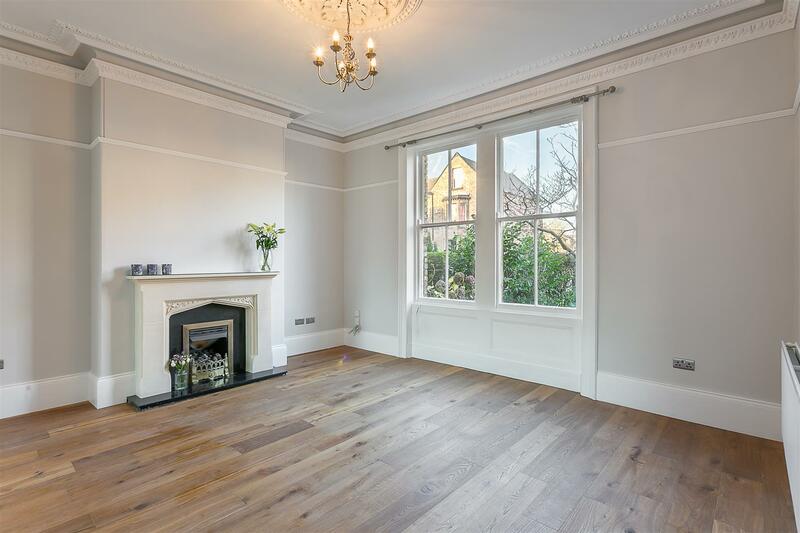 Super Stylish Period Home situated within Striking Distance of Gosforth High Street offering Open Plan Living & No Onward Chain. 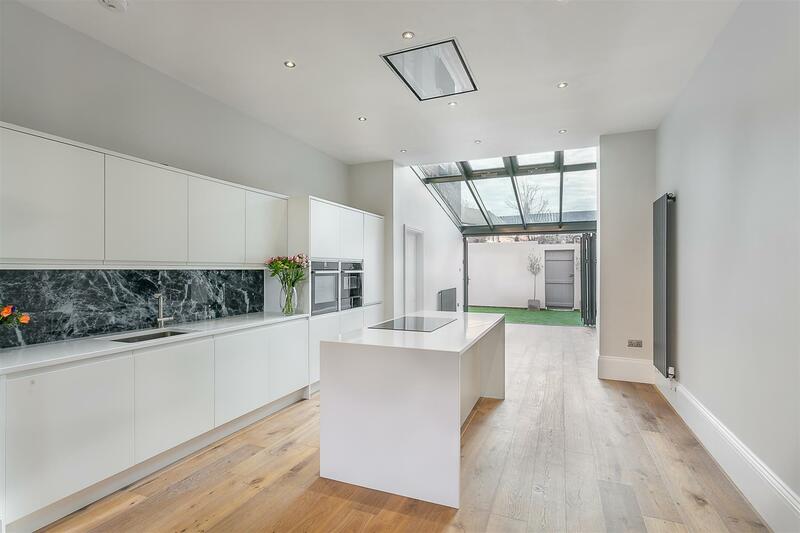 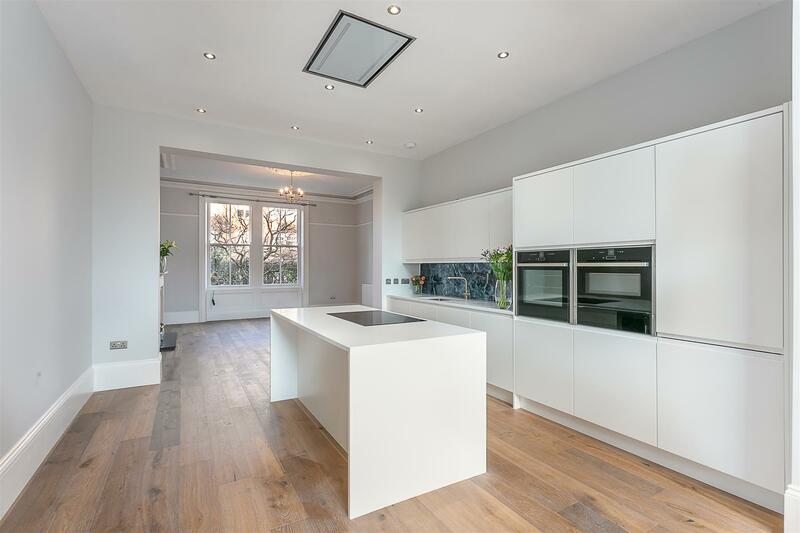 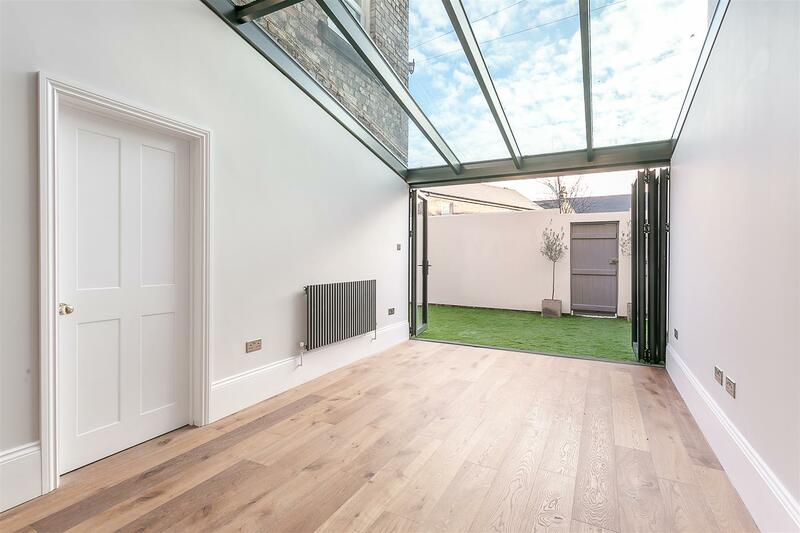 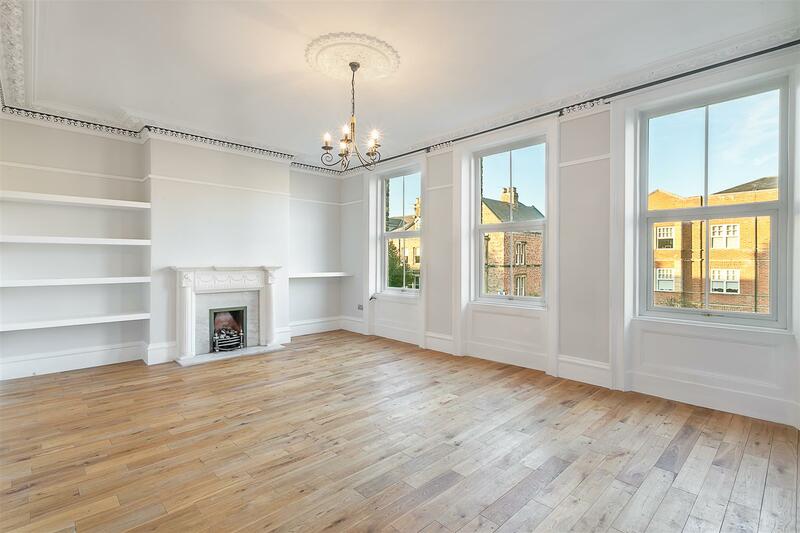 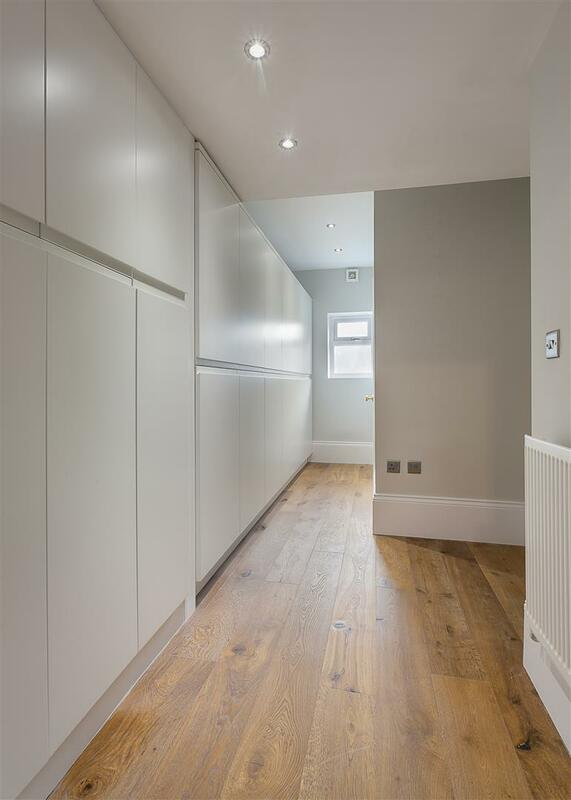 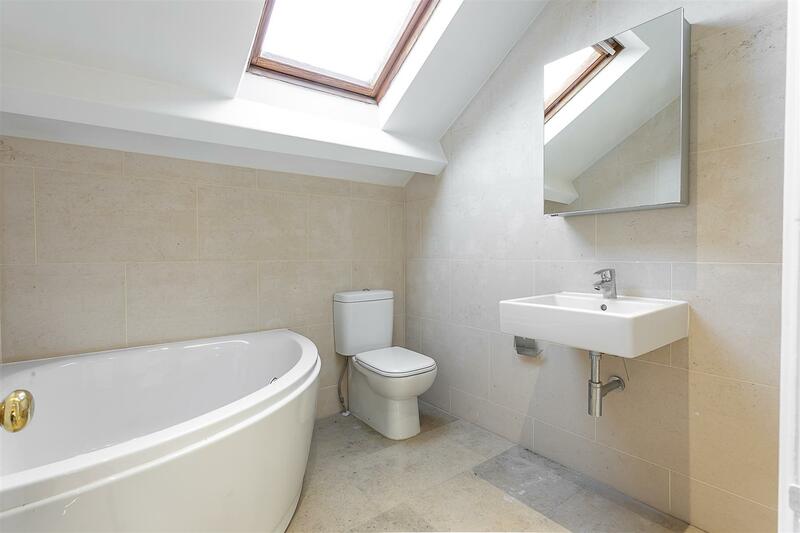 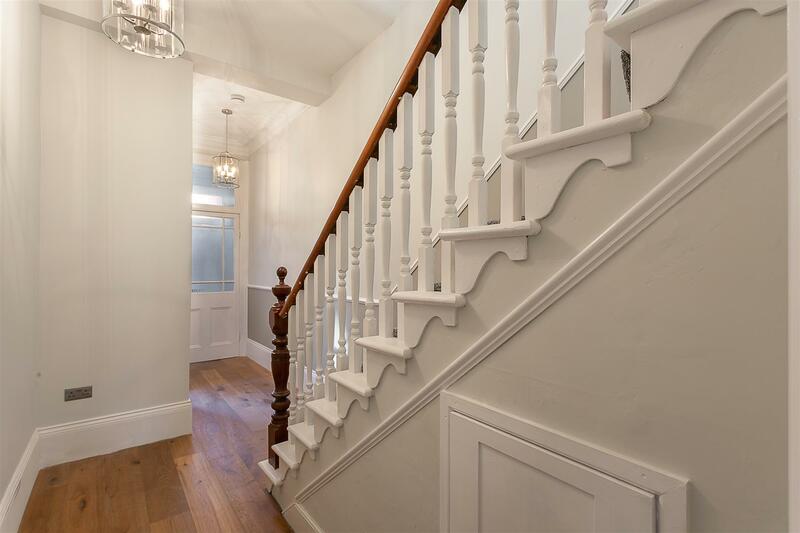 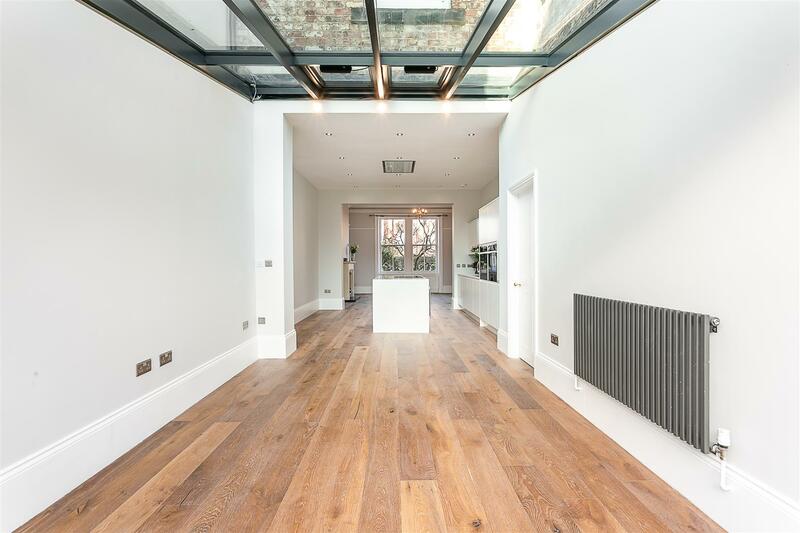 Thought to have been originally constructed in the late 1800's, this delightful mid terrace has been recently modernised and extended and now boasts close to 2,200 Sq ft of internal living space. 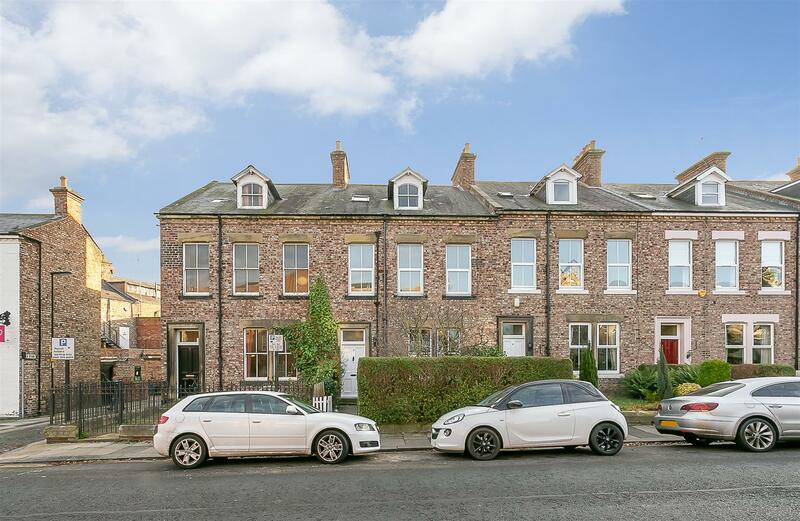 Nestled within Gosforth s Conservation Area, an ideal location, close to excellent local schools, a wide variety of shops, cafés & restaurants provided by Gosforth High Street as well as good road and public transport links to the city and beyond. 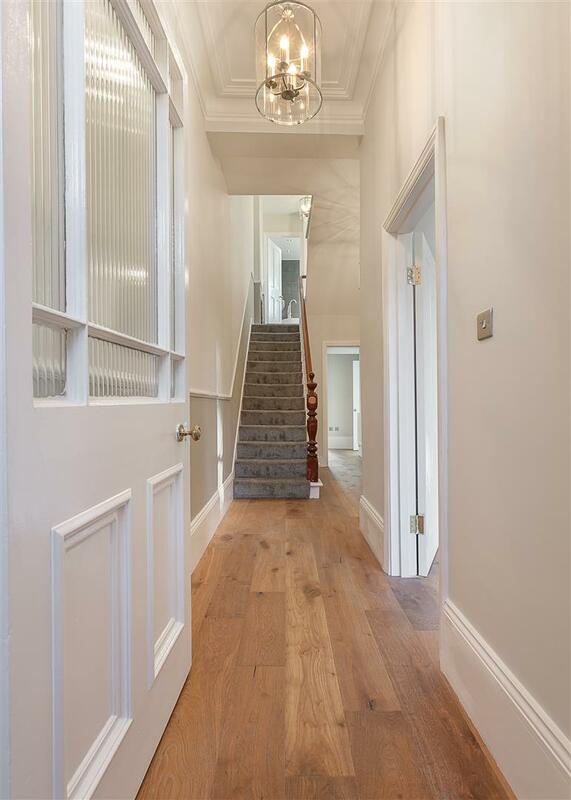 Mixing modern luxuries with period detail the accommodation, purpose built over three storeys boasts: entrance lobby through to entrance hall with stair case to the first floor with spindled banister and under-stairs storage; impressive open plan living, dining and kitchen space which measures 45ft in length with feature fireplace to the lounge area, contemporary units with integrated 'Neff' appliances and central island to the kitchen area and bi-folding doors leading to the rear courtyard from the dining/family area; utility room with fitted storage and WC to the ground floor. 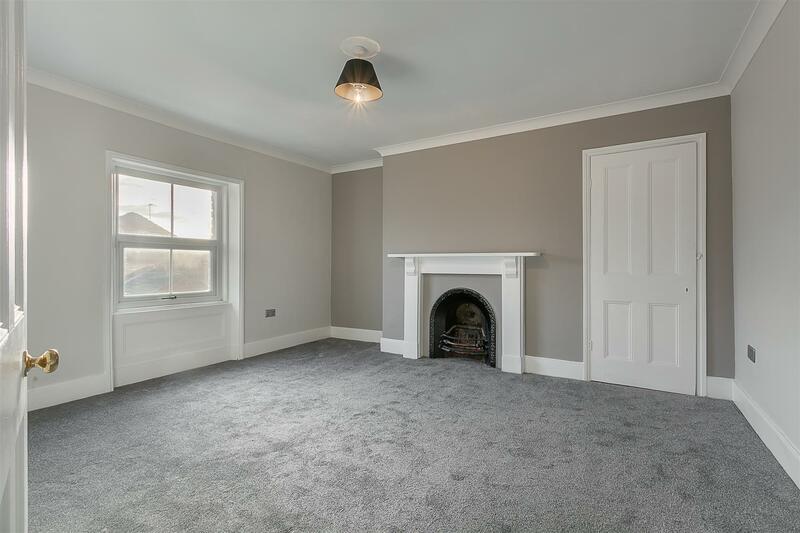 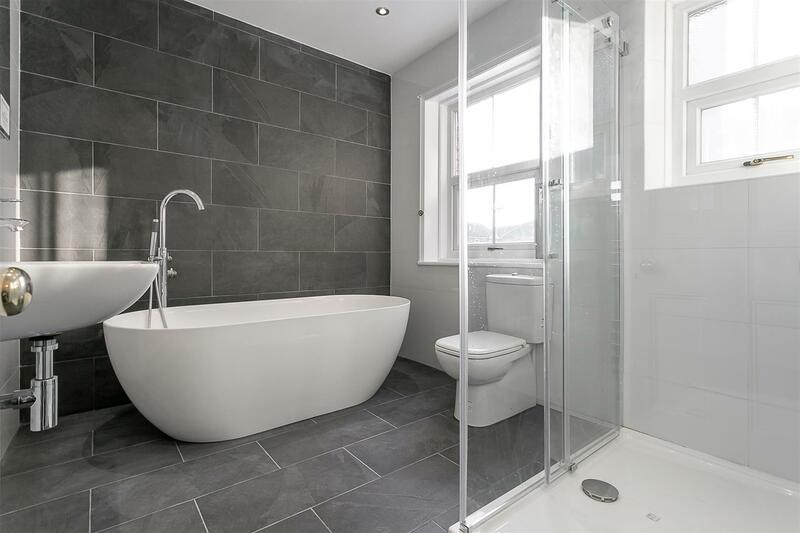 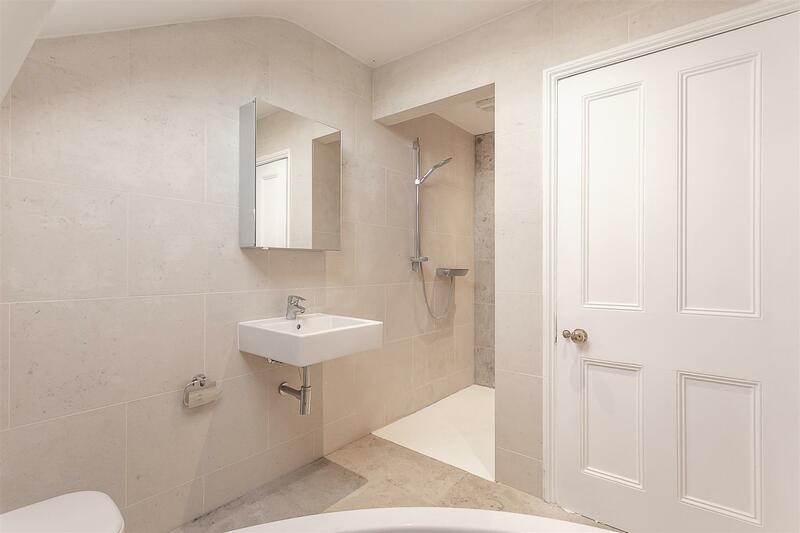 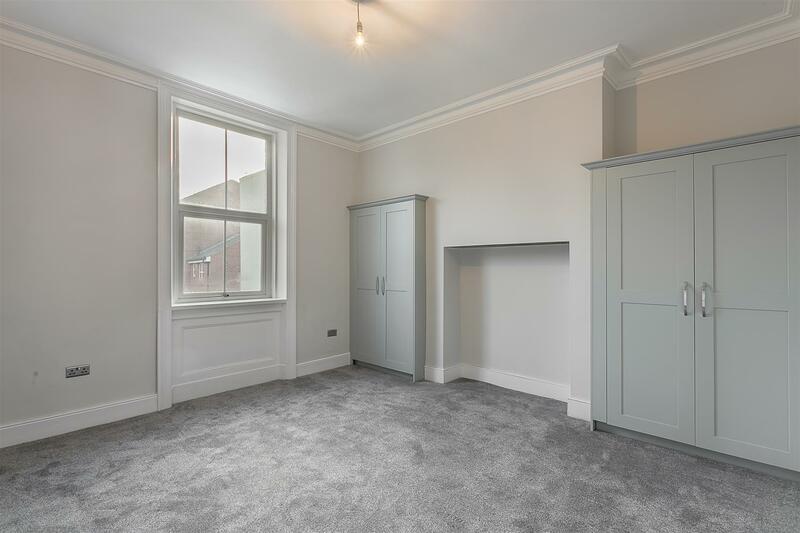 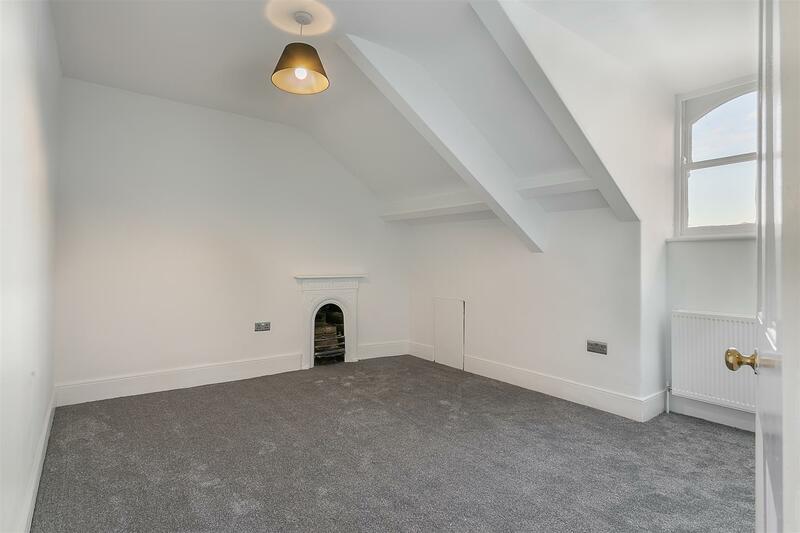 The first floor landing gives access to a full width drawing room/bedroom one with ornate cornice and period fireplace and bedroom two with fitted storage; stylish fully tiled family bathroom with four piece suite, including freestanding bath. 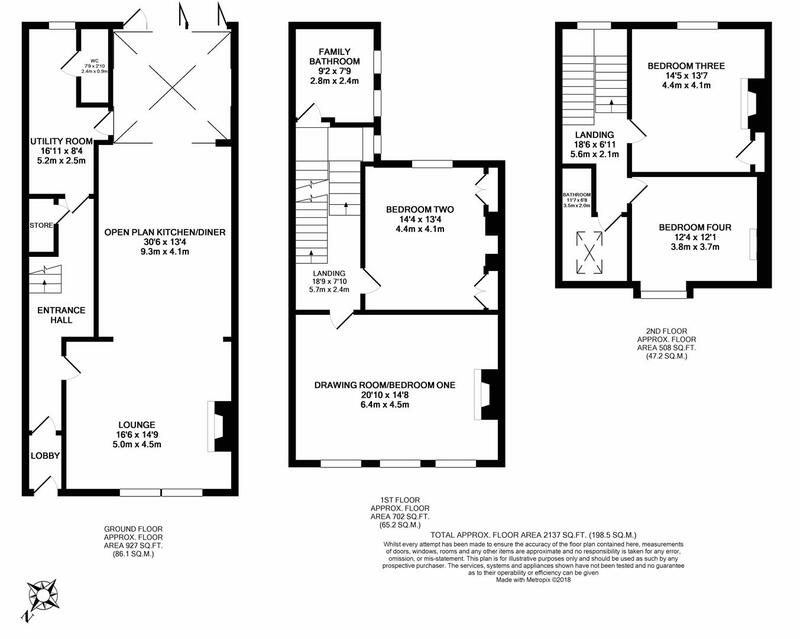 To the second floor, two further double bedrooms, both with period fireplaces, and a second bathroom. 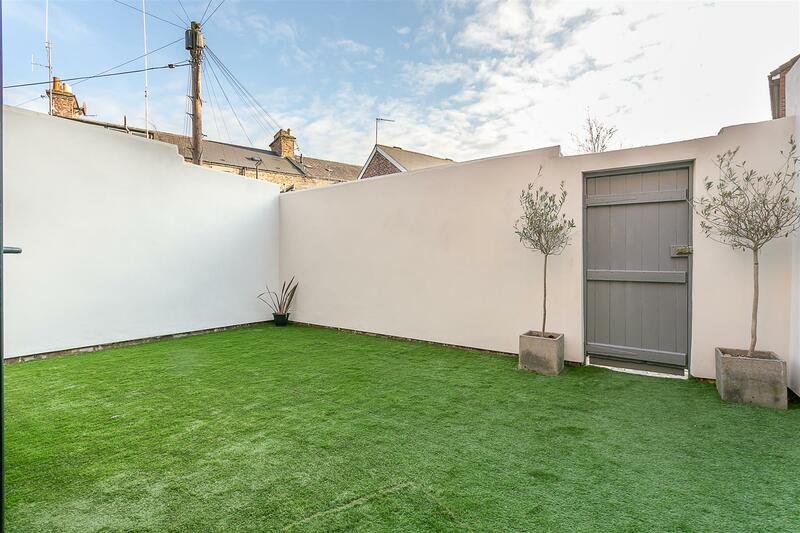 Externally, the property offers a pleasant front garden with fenced and hedged boundaries, there is a well presented, enclosed, south facing rear courtyard with walled boundaries and artificial grass with gated access to the rear service lane. 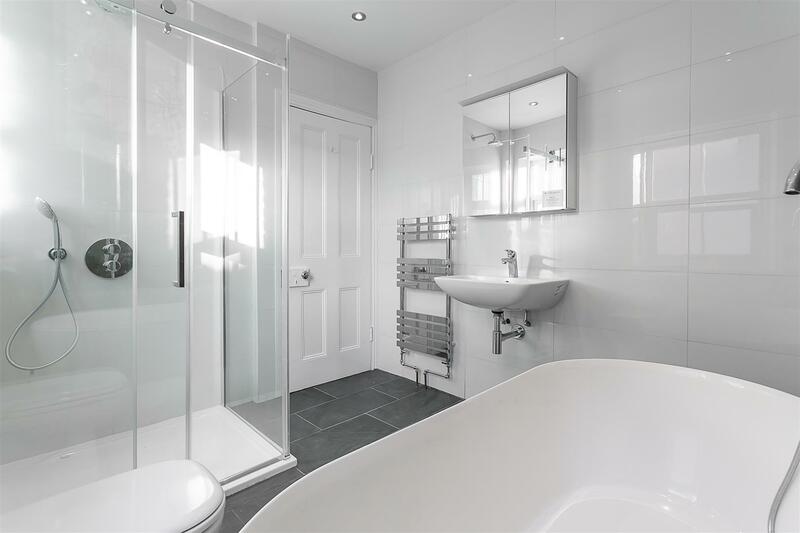 Fully modernised, with gas 'Combi' central heating, early inspections are deemed absolutely essential.